Volunteer MENTORS who share their expertise across 62 industries. Free, confidential business COUNSELING in person or via email. Free business TOOLS, templates and tips here online. Inexpensive or free business WORKSHOPS (locally) and webinars (online 24/7). Score’s 340+ chapters hold events and workshops locally across the U.S. and its territories, and match up entrepreneurs with local, volunteer mentors. Love INC, is a faith based organization that works through some 157 affiliates and 8,600 participating churches. Love INC seeks to transform the lives of people in chronic need through caring relationships and classes/training opportunities. It organizes and equips church members from across many denominations to lead courses and/or walk alongside (mentor) people in need for a set time period (usually 1 to 3 months) in order to help them acquire one or more skills and move toward self-sufficiency. To help parents see that they DO have a choice, and that they are not alone in wanting more for their children. 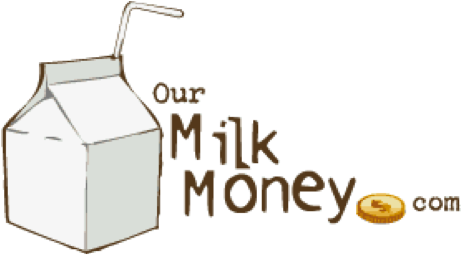 Our Milk Money would become a tool to help parents find financial opportunities and support. 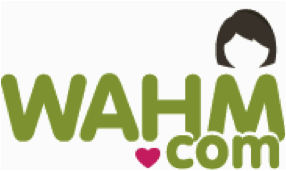 WAHM.com: Your source for work at home jobs, plus support and advice for work at home moms (dads, anyone). 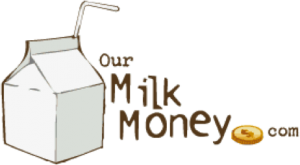 We’ve got it all, from childcare and parenting, to home business information!